This is political correctness run amok. CNN and Time should be ashamed of themselves. 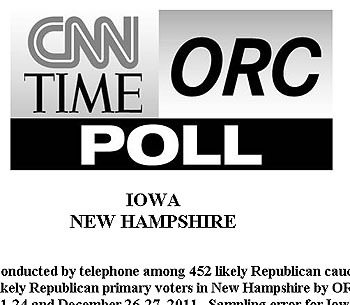 But if you really must know, apparently Iowa’s orc community prefers Mitt Romney over Ron Paul, 25%-22%.